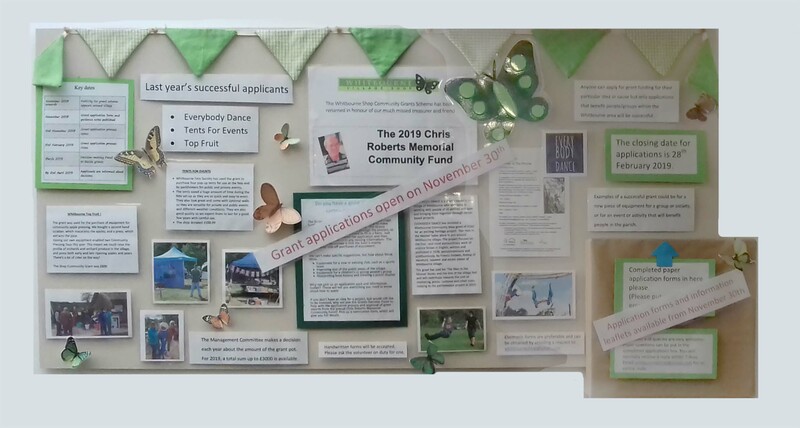 Whitbourne Village Shop’s community grant scheme is now called the “Chris Roberts Memorial Community Fund”, in memory of our late Treasurer, who played such a pivotal role in setting up and running our shop. The intention of the shop’s Management Committee is that grants should be awarded annually but this depends on whether a surplus was made in the previous year. The Management Committee makes a decision each year about the amount of the grant pot. For 2019, a total sum up to £3000 is available. Anyone can apply for grant funding for their particular idea or cause but only applications that benefit people/groups within the Whitbourne area will be successful. 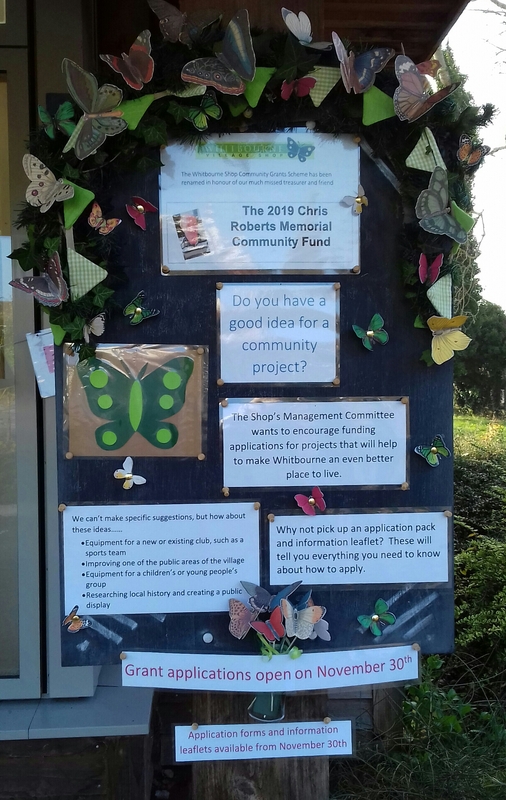 Examples of a successful grant could be for a new piece of equipment for a group or society, or for an event or activity that will benefit people in the parish. 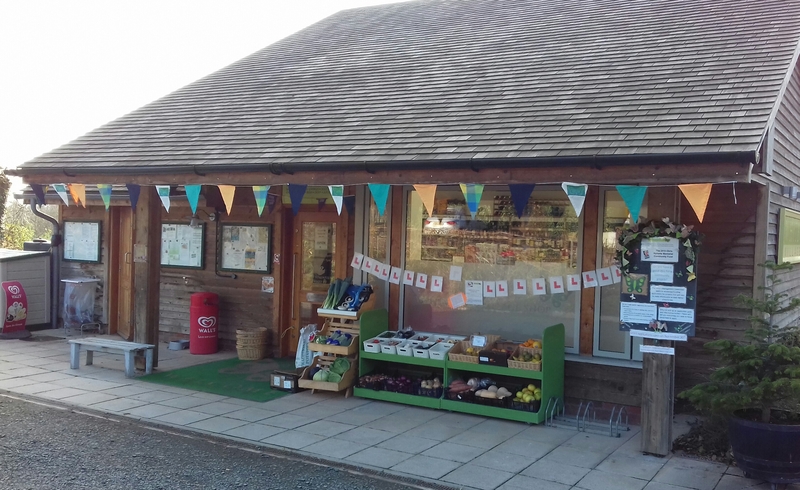 An information pack is available in the shop and the application form is available online here as well as the paper copy in the shop. The application process is simple, there are notes to help you fill in the form and the Panel members will do their best to help you develop your ideas and complete the form.